Argentina. Today’s album got a minor size text, compared to previous posts, because our friends from Cabeza de Moog already made a dossier about Alma y Vida, don’t forget to check it, as the whole blog as well! ‘I was playing with Sandro and the rivalry at the time between Sandro / Favio, was like Boca / River; actually its was a change, Ricardo Lew went with Sandro and i passed to Favio’s group. I remember when Leonardo finished singing, we always kept it playing, a non-stop thing, you know? The band sounded so tuned that when Favio really quited, we became an independent group. Thus was born Alma y Vida‘. The impact of these performances lead them to record a single with the legendary short-lived label Mandioca (we’ll have an dedicated post for it), with the songs Niño Color Cariño and He Comprendido. The participations on the mega festival B.A. 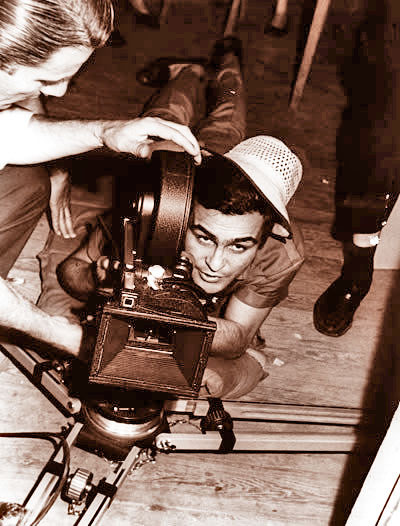 Rock, prompted them to record a first plate in 1971 for RCA Argentina. 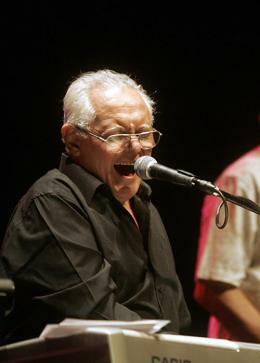 Shortly before, Mario Salvador left the group and was replaced by Gustavo Moretto. In its first studio album, classics like Mujer, Gracias Por Tu Llanto and Hace Tiempo achieved regular success. With Moretto’s entry, Alma y Vida found their best form among all audiences, not only Argentine Rock gigs and crowds. Thereby establishing itself as a regular entertainer in the mythical La Cueva on Pueyrredón Avenue. 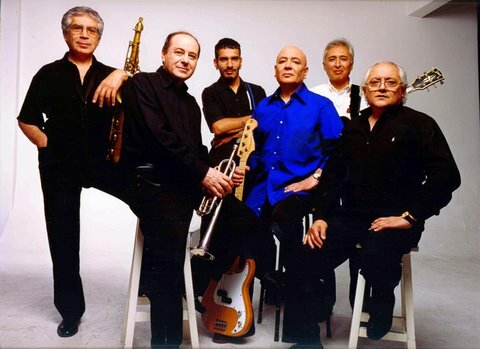 Based on a solid live performance and creativity for hits, such as, Hoy Te Queremos Cantar and later Del Gemido de un Gorrion present on their second (Volumen II), and third (Del Gemido…) albums (respectively), the band reaches its pinnacle on musical charts, playing throughout the country, Uruguai and TV appearances. In late 1974, Gustavo Moretto leave the band to move into a more complex music, he founds the prog trio Alas. His departure accelerated a process of internal crisis, that not even the entrance of Osvaldo Lacunza couldn’t save. 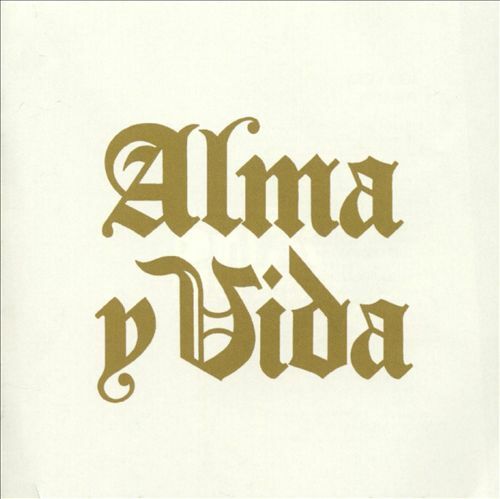 In 1975 Alma y Vida recorded its fifth and last Lp (Vol. 5), after a year the group finally broke up. This is without any doubt an underestimated band, practically unknown outside Argentina, this superb super-group became certainly one of my personal faves, aside Spinetta, Serú Girán, Arco Iris, Fito Páez, etc. Firstly, there are no comparison to any other rock acts in the 70’s, compared to Argentina and Brazil for instance, their spectacular jazzy sound, outstanding (!!) Mellino’s voice and lyrics that alternate on beautiful poetic love themes or social / political criticism, are a welcomed surprise. 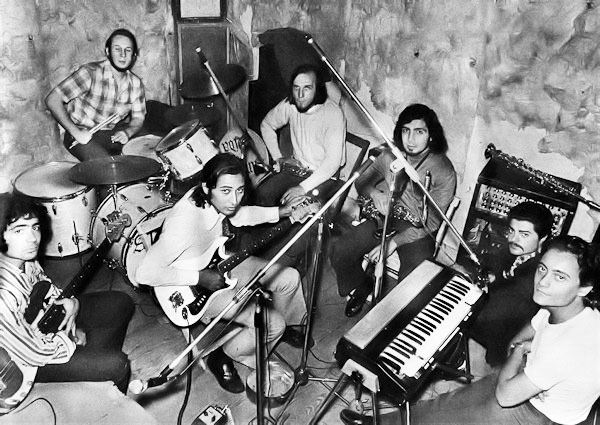 The band completely leaves the commonplace psych folk, prog or blues that was being made at the time, such as La Pesada, Pappo’s Blues, Sui Generis, Manal, Color Humano, Los Gatos, etc. Although Alma y Vida had never been an instrumental jazz band only! Inspired by Blood, Sweat and Tears and Chicago, the had a vision to introduce new aesthetics, solos and colors to Argentine Rock. The ‘IM’ highlights are: Mujer Gracias Por Tu Llanto, a ravishing sentimental ballad with melodic horn, smooth pace, reeds and some outstanding dramatic vocals from Carlos Mellino, creating an unique atmosphere. A statement about love and solitude for any woman! And: Realidad de Sentir, with a crazy drum solo intro, this jazzy uptempo, invites us to enter in another reality, with metaphysical lyrics about our human senses, god, nature and the universe. There are some woodwind attacks, and this exciting melodic vein that are responsible for an album hard-to-describe. A true original approach, you do not want to miss this journey, Buen Viaje!